Ellie Shermer is an Assistant Professor in the Department of History at Loyola University, Chicago. University of Illinois-Chicago United Faculty (UICUF) have announced that they will launch a 2 day strike Feb 18 and 19. In the Fall, UICUF participated in what their union called a “historic vote.” Indeed, it was. 79% of the tenure-track and 79% of non-tenure-track members of the University of Illinois Chicago United Faculty participated. Labor rights were not on the line during this off-year election cycle, at least in the traditional sense. But there were still some union victories. Bill de Blasio, of course, seems to symbolize a repudiation of Michael Bloomberg’s attempts to destroy the last vestiges of the working-class ethos that defined postwar New York. 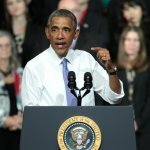 Phoenix was perhaps the worst choice for Barack Obama’s recent speech on his plans for Fannie Mae and Freddie Mac. To many, the Arizona capital epitomizes the recent housing crisis, when predatory lenders, mortgage security traders, and real estate developers gambled with the symbol of respectability for the working class. 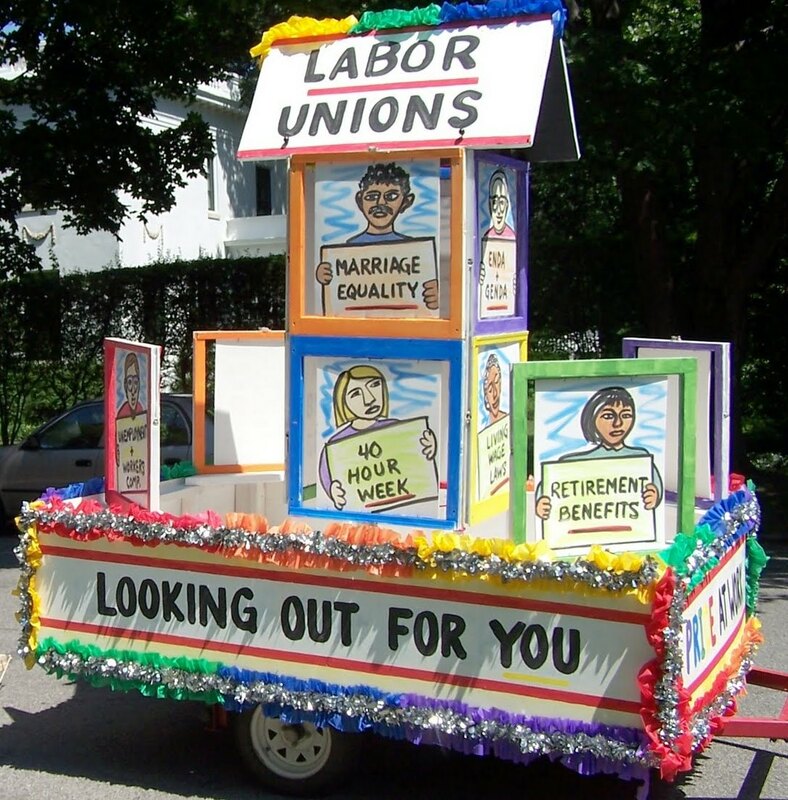 What should the labor movement do after the recent Supreme Court decisions on the Voting Rights and Defense of Marriage Acts? There has been talk of course of an alliance between civil rights and marriage equality activists. I started my research on right-to-work laws almost ten years ago, when these decades-old statutes seemed a dead issue with no millennial saliency (no matter how injurious they remained). Rick Snyder just changed all that.